Jim always made a point of noting in his journal when his programs aired and especially when they ran a second time. That audiences (and networks) had enjoyed his work enough to ask for it a second time gratified Jim and confirmed his instincts about what viewers wanted. His Frog Prince special, aired as one of the “Tales from Muppetland” shows, held a special place in Jim’s heart given the prominent role played by Kermit and his species. Learn more about The Frog Prince. 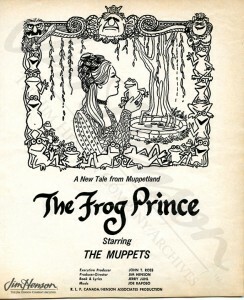 Advertisement for The Frog Prince featuring Jim’s drawing. 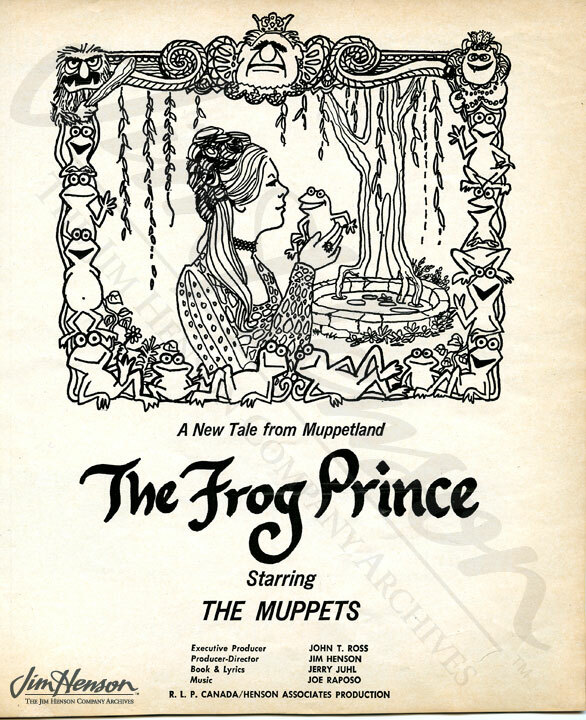 This entry was posted in 12-December '71, 1971, Frog Prince and tagged Kermit, Tales from Muppetland. Bookmark the permalink.